The Honda Ridgeline is a cheap car to insure, with average annual outlays $264 less than the American average. The Ridgeline provides bad cost-to-insure value, with a costlier-than-average insurance rate-to-MSRP quotient. Progressive offers the most affordable auto insurance rates for the Honda Ridgeline, with an average annual rate of $424 — 46% less than the average among popular insurance companies. The costliest car insurance carrier for the Honda Ridgeline is MetLife, providing an average rate of $2,656 yearly. Check out the pricing info on this page to discover Honda Ridgeline car insurance premiums from top car insurance companies. 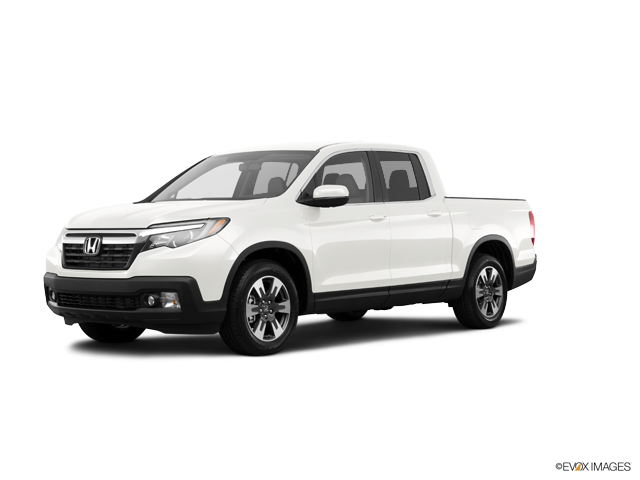 How much does it cost to insure my Honda Ridgeline? Compare all 2017 Honda Ridgeline insurance rates. Compare all 2014 Honda Ridgeline insurance rates. Compare all 2013 Honda Ridgeline insurance rates. Compare all 2012 Honda Ridgeline insurance rates. Compare all 2011 Honda Ridgeline insurance rates.